Please be aware that as of the 18th of February 2019, the process for attending the emergency surgery at Hedon Group Practice will change. 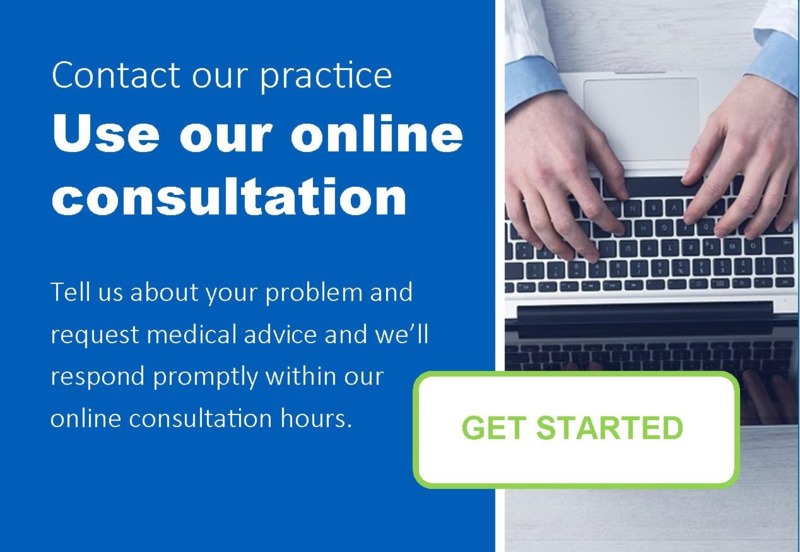 We are now advising all patients that they MUST call in advance if they feel they need to see a GP or other healthcare professional on that day and cannot wait for the next routine appointment. We will also be asking the receptionist to take a brief description of the urgent problem. This is simply to improve the current service you receive and allows us to deal with your problem in the most efficient way. By calling in advance the receptionist can attempt to book you into an emergency time slot, rather than having all patients attend at once and having to wait for long periods of time. This is potentially dangerous and is not a satisfactory service for our patients. The receptionist will try to book you into an emergency slot if available but you may be given a call back by a GP. This is to allow the doctor to prioritise emergencies and to deal with some problems in a more efficient way. We are making this change to improve the service you receive. We are fully aware of the difficulties in obtaining an appointment at the moment due to the winter pressures and we thank you all for your understanding and cooperation during this period. "Quality healthcare for our community"
Hedon Group Practice is a well established practice which has grown over the years to provide a wide range of quality healthcare for the population of South Holderness. We are situated in the centre of the East Yorkshire market town of Hedon. We are an established training practice with a large team of experienced doctors, nurses and allied health professionals committed to providing a wide variety of services. Further details can be found in the relevant page 'Clinics and Services' at the top left of this page. The practice is situated partly within the historic Grade 2 listed 'Market Hill House', and those familiar with the practice will be aware that over time the building has been extensively extended to accommodate additional staff and facilities. We have just completed a major first floor extension which provides additional consulting rooms and new training facilities. Our branch surgery is situated approximately 4 miles east of Hedon in the village of Keyingham, and a range of surgeries and clinics are provided there, in addition to dispensing services. NHS England require practices to promote and offer the facility to enable patients to have detailed coded online access to their medical records, test results, immunisations, appointments, prescriptions, allergies and adverse reactions by 31 March 2016. The practice has this in place already with Patient Access. The Urgent Care Treatment Centre offer fast and convenient treatment for less serious injuries. The links below are for the EMIS Patient Access websites which Hedon Group Practice use. However there other providers available ‘Evergreen Life’ and ‘Dimec’ should you wish to register with them.